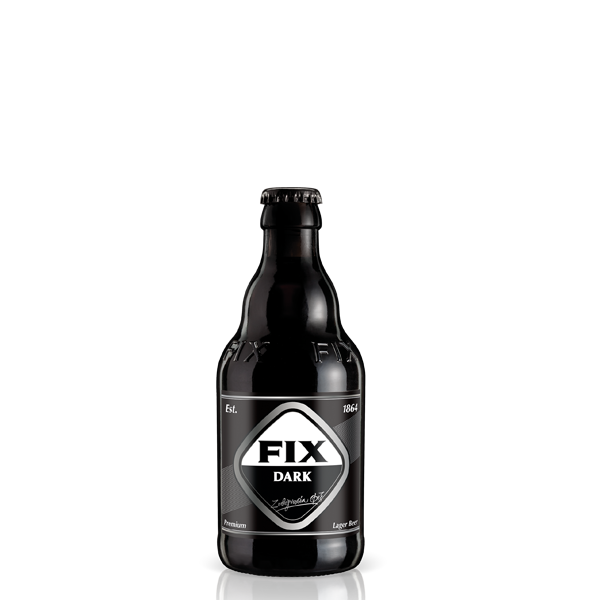 FIX Dark, the dark premium lager beer of Olympic Brewery was presented for the first time to the Greek market in February 2012. Its features make it not only a special pleasure option but mostly a source of inspiration for the creation of a new category of beer which enriches the range of consumers’ options. 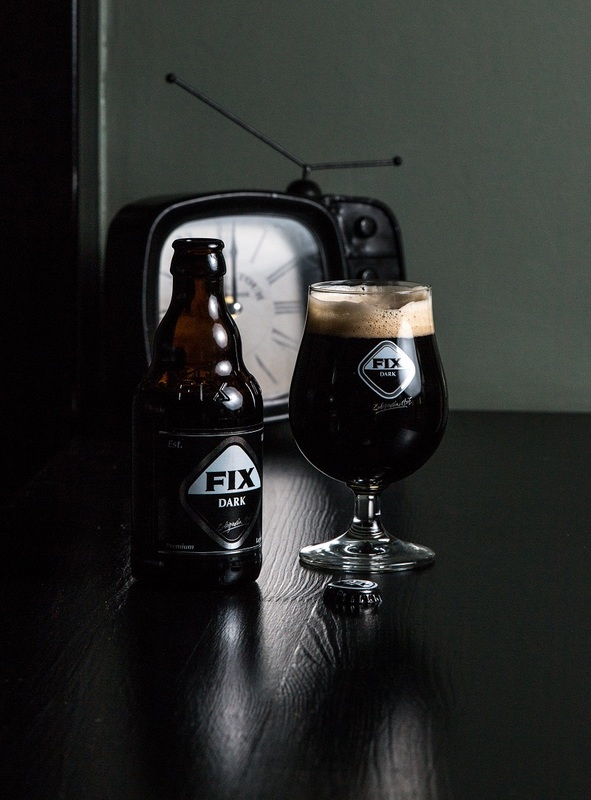 Its special taste and flavors fascinate the consumers since the very first sip and the special recipe of FIX Dark was well preserved for many decades. In particular, FIX beer is closely associated with the times when the visitors of the International Fair of Thessaloniki were running up to the FIX pavilion for a frozen dark beer, which was produced especially for the Fair. As a result, based on the historic character and the values of FIX brand, FIX Dark, the genuinely Greek subversive option, FIX Dark, carries on the tradition!